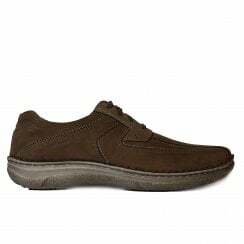 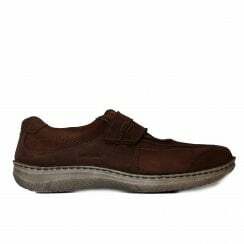 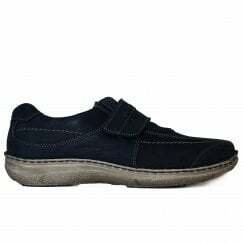 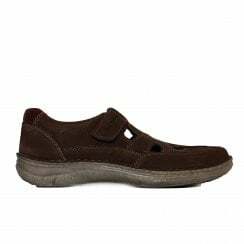 Josef Seibel use only the best quality leathers and their shoes are handcrafted in a traditional way. 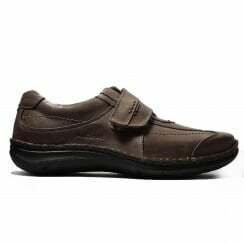 This makes for increased flexibility and wear. 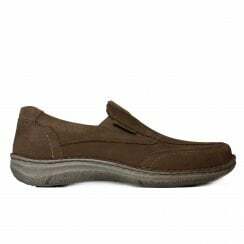 They use a patented Airped foot bed, guaranteeing all day comfort. 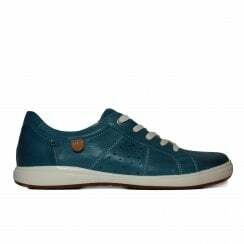 The air channel system, perforated leather sole and full leather lining allow an even foot climate.